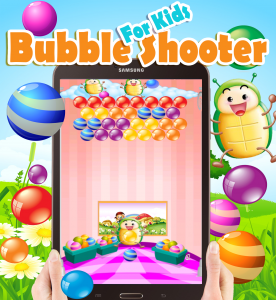 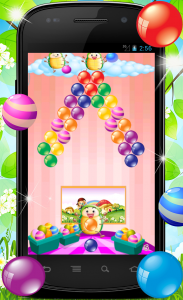 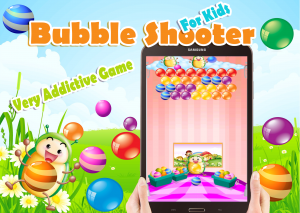 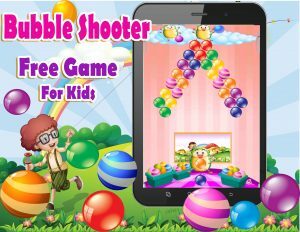 Bubbles Shooter is an easy-to-play multi-colored bubble shooting and matching game for little kids. 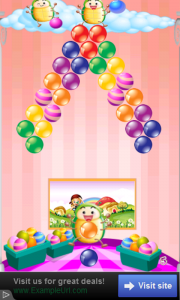 It helps to exercise and develop your color matching and action planning skills. 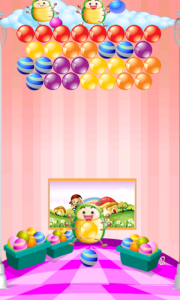 You have to fire a colored bubble and hit two or more adjoining bubbles of the same color, in order to match 3 and make them disappear from the game screen to score points!